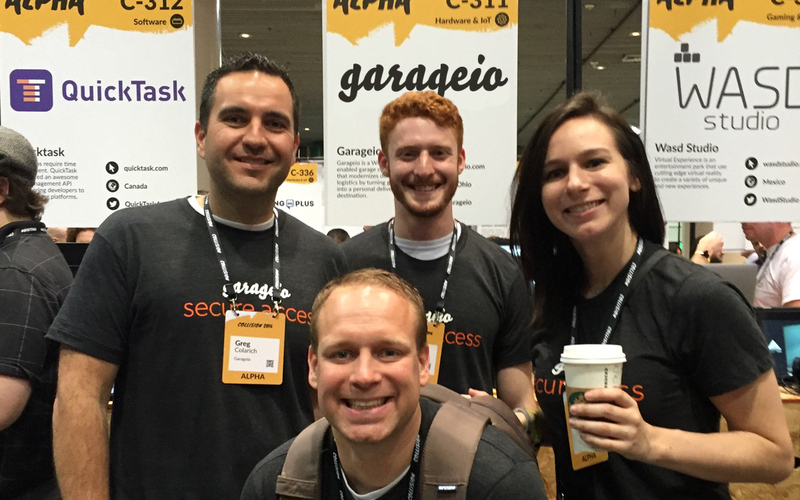 This entry was posted in Event and tagged CollisionConf, NOLA, startups. Bookmark the permalink. ← Can’t Wait to See You At Collision Conf 2016!